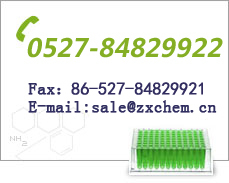 Zhenxing Fine Chemical Co., Ltd.
Zhenxing Fine Chemical Co., Ltd is a shareholding chemical enterprise to supply products manufacturing, R&D support,and sales service. Zhenxing was established in 1988 and it now covers an area of 100,000㎡ . The comprehensive production capacity is 16,000 tons per year. By decades of integration and development, Zhenxing has developed into one of the largest companies who produce HALS and the intermediates on global market. Zhenxing has a good reputation on the market and the quality of our products is confirmed by the users in and out of China. 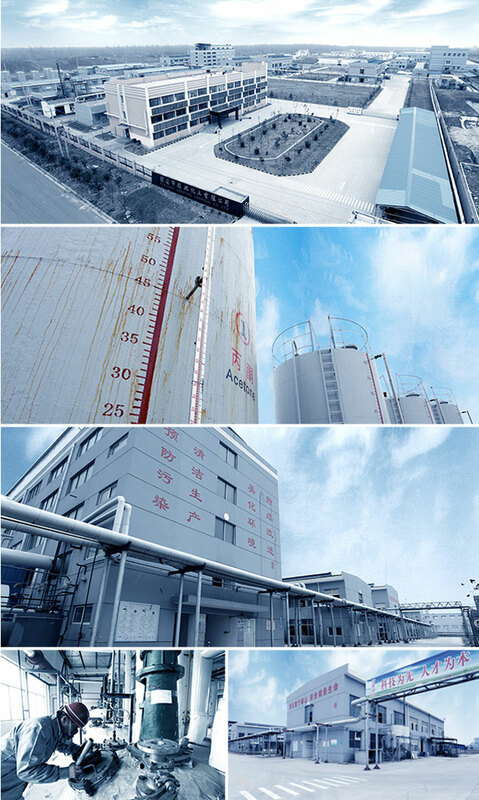 Zhenxing has established long-term cooperative relations with many domestic research institutions, founded a Municipal Engineering and Technology Research Center, and owns a number of patents. Zhenxing is equipped with sophisticated instruments such as GC、HPLC、UV、LICO150, is honored by the government of Jiangsu Province in the title of “Small Technology Firm", "Private Technological Enterprise”, and ”High-tech Enterprise”, and has been certified by ISO9001, ISO14001, OHSMS18001. Zhenxing will continue to make innovation and capacity expansion based on technology improvement, focused on customer needs, survived by products quality, and developed by faithful business. Targeting at green chemistry, Zhenxing is actively playing a positive role on both Chinese local market and international market. We believe we will create a bright future together with you by our mutual trust and efforts. Zhenxing will be your good partner in China.